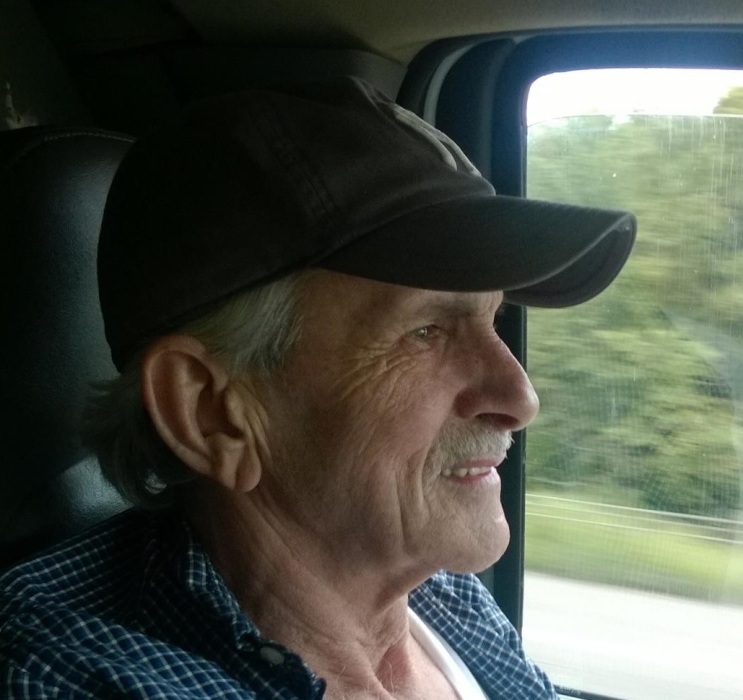 (Pops) 71 of Endwell, NY, passed away April 1, 2018 from a long illness. He was predeceased by his father Frank E. Foss, Mother Edith L. Foss (Harrison) and brother Terry Lee Foss. He is survived by his wife Dominica Foss; son Thomas R. Foss Jr.; daughters Jennifer Bieber and Nicolette Foss; sisters Brenda Mitchell (Gene), Beverly Lane (Wayne Keefer); grandchildren Ricky, Trevor, Brandon, Connor and Cameron; nephews Carl, Eric and Bradley. He also had many relatives in the south and very dear friends (My Man) Charlie, Tommy De Angelo, Pat Sherburne (Evelyn) and Jay Romano. Tom was a one of a kind salesman, who could “sell ice to Eskimos”. In his years he worked for Wrigley’s, Charlie Chips, Almy Brothers and owned T & S sales. Most recent he helped run the largest distributor of Beef Jerky in the southern Tier of NY/PA, Choo Choo R Snacks. His loves were his family, rose bushes, gardening, NASCAR, light houses, and the New York Yankee’s. His favorite time of the year was Christmas and of course the family reunion in Virginia. He also had a unique way to bring laughter and cheer to any situation. He left a mark on every life he touched. A Memorial Service will be held on Saturday, at 4:00pm, at the Barber Memorial Home, Inc., 428 Main St, Johnson City. The family will receive friends on Saturday from 2:00pm until the time of the service at the Barber Memorial Home. In lieu of flowers consider a donation to the Lourdes Hospice Care, 169 Riverside Dr, Suite 103, Binghamton, NY 13905.